The Greek Communists (KKE) devote much attention to theory. 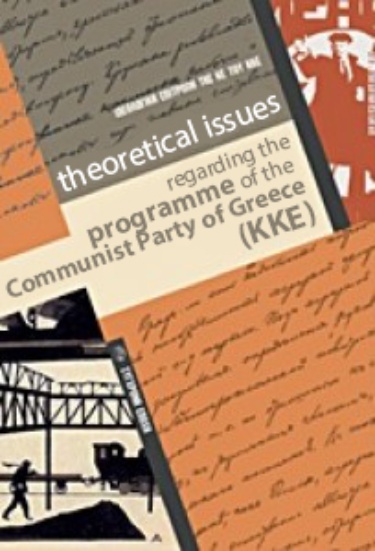 KKE has just translated a book issued after its 19th Congress on theoretical issues involved in the party program the KKE party program. A short section is reprinted below, but the full document is here. The struggle of the working class against the capitalist class in order to be complete, i.e. a struggle of class against class, must foremost be revolutionary. In the history of revolutionary workers’ movement, the communist identity-the characterization and incorporation into the Communist International- emerged in conditions of conflict with the opportunist social-democratic wing, which acted treacherously towards the interests of the working class during the European imperialist war (World War 1) 1914-1918, and in the revolutionary conditions that followed in countries such as Germany, Hungary, Slovakia, Italy, etc. It was a result of the Socialist Revolution’s victory in Russia(1917) and its influence on the revolutionary workers’ movement. 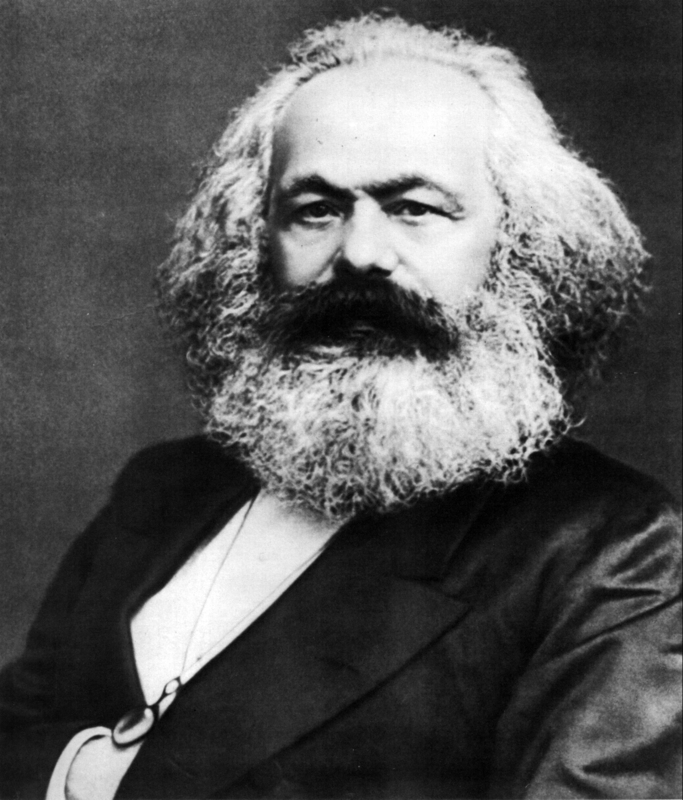 The characterisation of the workers’ parties as Communist has its roots in the “Union of Communists” and the Communist Manifesto by Marx-Engels. Later, during the final decades of 19th century and in the early 20th century, the worker’s parties were characterized as social-democratic or socialist, a characterization that expressed to a great extent prevailing reality in these parties. In April 1917, Lenin proposed the need to change the names of the workers’ parties and to adopt the term communist and establish a new International. In this direction the Communist International (3rd International) was founded in 1919. Over the years, under the influence of the new changes in the correlation of forces in the class struggle worldwide (the retreat of the revolutionary upsurge in the second half of the 1920s, World War II and the Nazi’s attack against USSR in 1941, the “Cold War” and nuclear threat, as well as due to post-war capitalist development) new opportunist currents were formed, such as eurocommunism. Opportunist currents also developed inside the Communist Parties of the socialist countries, with the 20th Congress of the CPSU (1956) as a milestone in this process. The transformation of the Communist Parties that exercised state power into treacherous parties of the counter-revolution was a catalyst for the deep, ideological-political and organizational crisis of the international communist movement. It is not sufficient for the Communist Party today in order to be the vanguard of the working class to affirm its communist identity(title), to generally accept the Marxist-Leninist theory of scientific communism and recognize the vanguard role of working class. All the above are preconditions. In order to be a vanguard, it must have a revolutionary political programme, it must have the ability to act in all conditions, namely in conditions of the movement’s retreat or rise. It must develop and regenerate the ability to face the objective pressures that are formed by the negative correlation of forces in the class struggle. What is the main issue that determines the character of a party’s programme, and what is the precondition for its revolutionary content? Based on this position, the line for the concentration of social forces is formed (motor forces), which have an objective interest in the revolution. 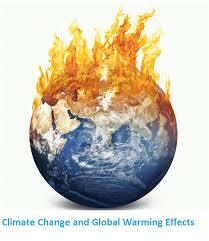 Climate Change: What about the Marxists?